Our favourite trouser, the Capri, is now introduced in our Ponte De Roma miracle fabric. It’s cleverly designed, it’s naturally smooth on the hips and thighs, lengthening the leg. 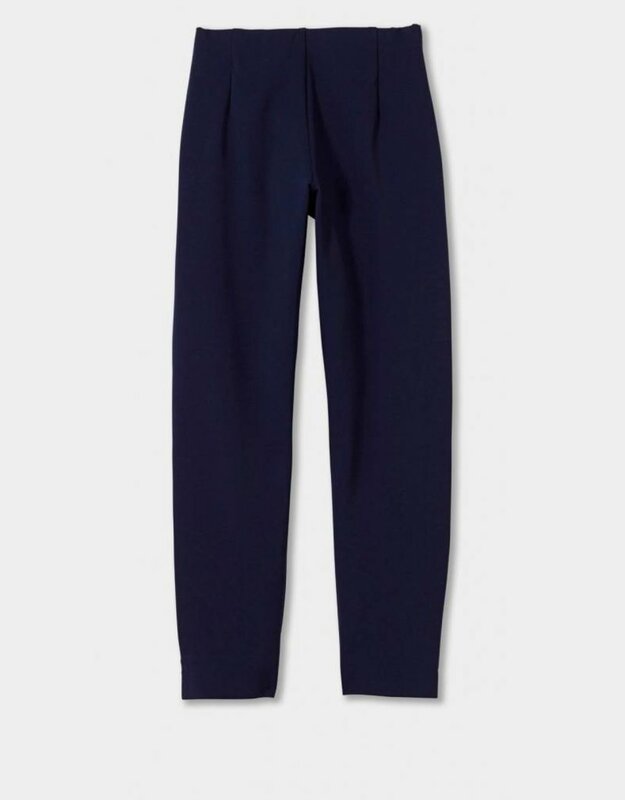 Whether you have a casual or smart occasion, this type of crop trouser can be your life-saver. 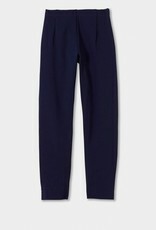 The Miracle Capri trousers are made of double knit jersey Ponte de Roma fabric.